Fruits are excellent sources of vitamins, minerals, fibre and antioxidants. These are good foods for instant energy and are light on digestive system. But person suffering with hyperglycemia cannot go off-limit with fruits, as these are good sources of carbs too. Carbs get converted into glucose quickly and raise sugar level in blood. One needs to keep a keen eye over glycemic load that a fruit will bring before consuming it. Vegetables are regarded as safer than fruits for diabetics due to only reason that most of veggies are low on carb and almost as high on nutrition as fruits. However, it is not that a hyperglycemic person cannot consume fruits at all as there are fruits that can be eaten in diabetes. One needs to limit the quantity and select right type of fruits to enjoy these gifts of nature and gain instant energy and relief from abrupt hunger which are troubling symptoms of this disorder. 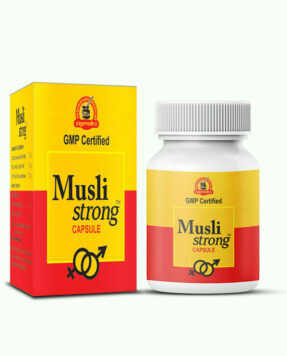 Take a good note of GI level of fruits. This helps in providing insight about what type of fruits can be eaten in diabetes and how much quantity is safe to eat. But simply checking GI ((glycemic index)) level does not provide complete picture. Like, if you compare carrots with any fruit it will have higher rating on GI than most of the fruits, but to get glycemic load from carrots depicted on GI scale you need to consume almost a kilogram of it in a day, whereas fruits which are much low on GI than carrots can give you much higher glycemic load in just one-fourth quantity. So identification and selection of fruits that can be eaten in diabetes shall be on the basis of GI rating, glycemic load and servings. Apples and grapefruits are considered as safer fruits to be eaten in diabetes as compared to grapes and dates as the glycemic load which about 120 grams of apples and grapefruits provide is less than 60 grams of grapes and dates. Bananas are little less than grapes when comes to glycemic load and one can eat double the quantity of bananas than grapes and dates and still gain lesser glycemic load and more nutrition. So, fruits that can be eaten in diabetes are recommended keeping in view their quantity and level of glycemic load that particular quantity provides to a person. It is not the taste of fruit which can give an idea about its glycemic load. Watermelon is the perfect fruit which can describe the reality about fruits that can be eaten in diabetes. Anyone would say that watermelon is sweeter than apple and banana so it must have high glucose level and no doubt it is much high on GI than apple and banana as apple is 39 on GI and banana is 62 while watermelon is 72. But if one comes down to glycemic load it is very surprising. Out of these three fruits, if one eats 120 grams of each fruit, watermelon provides much lesser glycemic load than apple and banana. Reason can be high water content in watermelon. This also explains that GI and taste can be deceptive in choosing fruits that can be eaten in diabetes. Carb counting is another method which provides a better view about fruits that can be eaten in diabetes. One can target 15 grams of carb intake with a meal and check sugar levels. Later as per sugar readings, one can decide by how much he or she can go up on carb intake and stay within healthy limits of sugar levels. 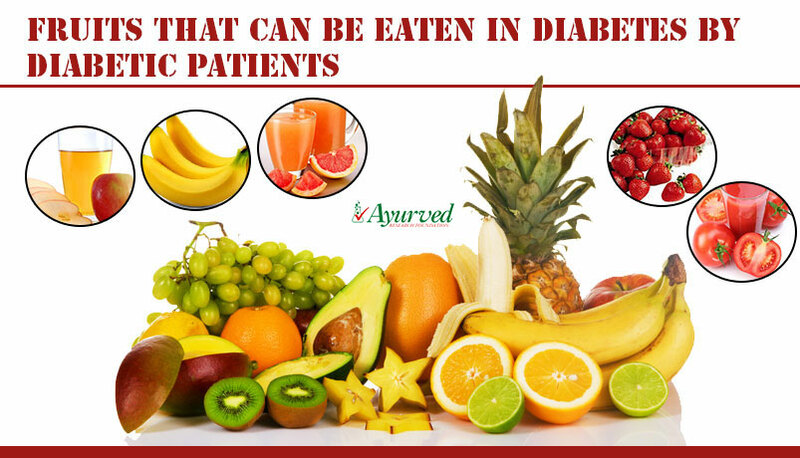 The most important fact about fruits that can be eaten by diabetics is one should eat fruits and not drink them, which means that fruit juices are not recommended as a part of diet for diabetics and they are supposed to eat fruits. Another fact about fruits is that the varieties which are high on fibre and nutrition and also relatively higher on GI and glycemic load are better choices in limited quantity than fruits low on nutrition and GI. Canned fruits or fruit juices, jelly, jams, fruit creams, syrup shall be avoided strictly by people with high blood sugar. Kiwi fruit – is high on vitamin C, which is a type of antioxidant, and has shown heartening blood sugar lowering properties. Black Jamun – is fruit which is believed to be highly beneficial in metabolizing sugar and also in improving level of insulin. It is a seasonal fruit but seeds of this fruit can be grounded to form a powder which can be consumed by diabetics to keep blood sugar under control. Starfruit – like Jamun has strong blood sugar lowering properties. However people with diabetic nephropathy need doctor’s advice before eating this fruit. Guava – is relatively low on GI and possesses high content of vitamin A and C. This is a source of dietary fibre which improves digestion, controls frequent hunger and regulates healthy bowel movements. Pineapple – is rich in anti-viral, anti-bacterial and anti-inflammatory properties. It is low on GI and is one of the top fruits that can be eaten by diabetics. Papaya is rich is dietary fibre and is a source of minerals and vitamins. Starfruit, oranges – are also good sources of vitamin C and work as instant sources of energy. These are good fruits that can be eaten by diabetics. Pomegranate and watermelon – are scary on GI as these have high GI rating but are low on glycemic load and are sources of dense nutrients. Both these fruits supplement low glycemic load hence are good fruits that can be eaten by diabetics. 1 medium sized apple or an apple with approx.3 inch circumference, 1 small or 5 inch long banana or 1/2 of 9 inch long banana, 17 small or 12 large grapes of any kind, 1 kiwi fruit and 1 cup of cubed melon, cantaloupe and honeydew. Along with these,1 small orange, 1 medium peach, 1/2 of a large pear, 1/2 cup of canned pineapple, 2 small plums and 3 dried prunes are also good fruits for diabetic patients. 2 tablespoons of raisins of any kind and 1 to 1and 1/4 cup of strawberries are safe and good snacks for diabetics. If you find easy to manage diet as per carb count then here is a list of fruits for diabetic patients as per level of carbs they supplement per servings. 1/3 part of one cantaloupe supplements 60 calories and 15 grams of carbs, one cup of strawberries provides similar number of carbs and calories, clementine are good fruits for diabetic patients rich in vitamin C, antioxidants and folate but their quantity shall be controlled as these supplement 70 calories and 18 grams of carbs in two tablespoons. Whether you consider tomato as a fruit or veggie, it is wonderful for high blood sugar management. These are rich in lycopene which is a powerful antioxidant. One cup of tomato provides 8 grams of carbs and meagre 30 calories which makes them good fruits for diabetics. Cooked tomato contains more lycopene than raw ones. Avocado is a wonder fruit which provides healthy fat and minerals in rich dosage as it is little higher on calories but low on carb, half of avocado is 140 calorie and 8 gram carb rich. Blackberries or Jamun are fantastic fruits for diabetic patients. These are rich in vitamin C, potassium and fibre and are sources of super-charged antioxidants in the form of anthocyanins. 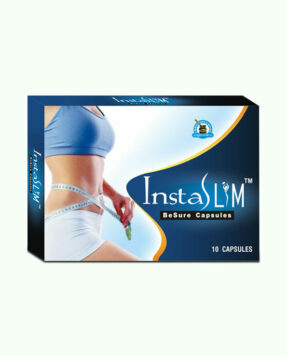 These are hypoglycemic and one cup of berries supplement 30 calories and 15 grams of carbs only. Bananas are little higher when comes to carb and calorie supplementation but being great sources of potassium and magnesium these fruits are impossible to avoid. Minerals provided by bananas are helpful in keeping blood pressure normal and can provide excellent breakfast to a diabetic. One long banana supplements 105 calories and 27 grams of carbs. Diabgon capsules are herbal supplements made by using herbs which play a significant role in managing high blood sugar level effectively and easily. 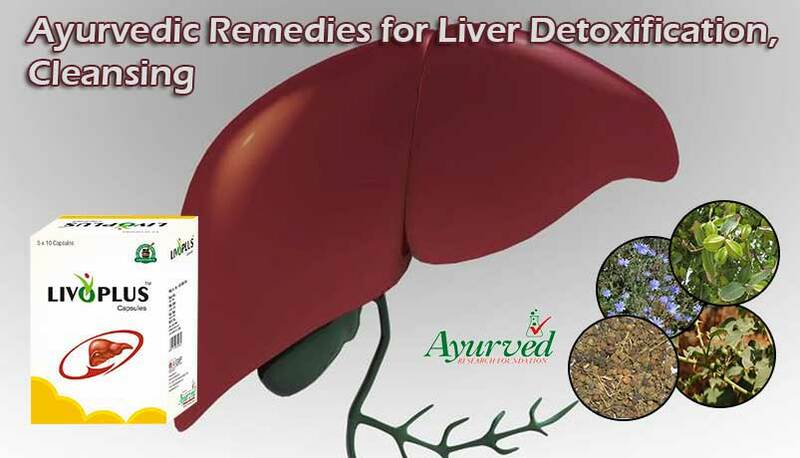 These herbal supplements contain herbs which lower blood sugar, improve insulin levels, improve functions of pancreas and provide numerous other benefits to keep sugar level within healthy limits and protect health from its ill-effects. 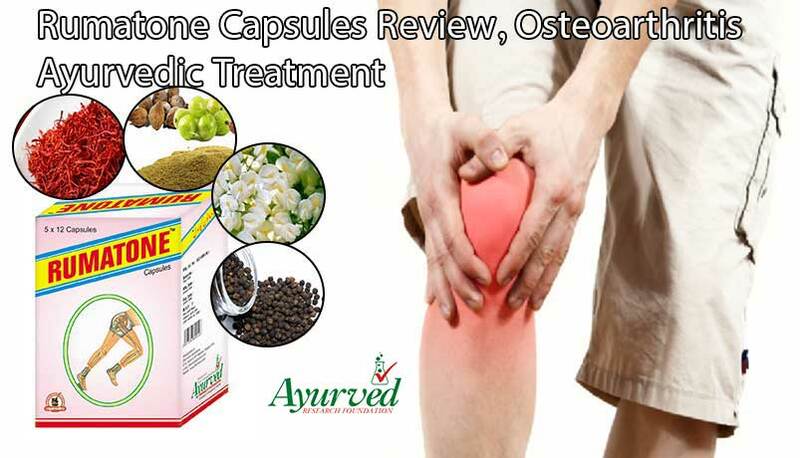 Regular use of these supplements has shown considerable improvement in the condition of patient by relieving intensity of the disease naturally. 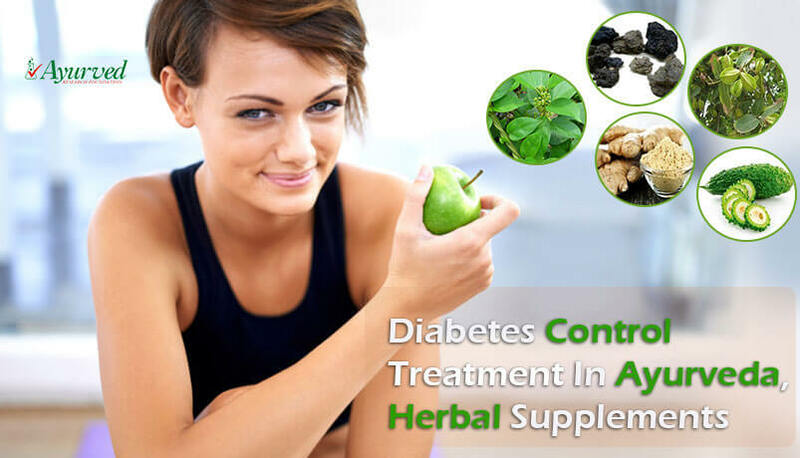 These herbal remedies for diabetics possess herbs which increase number of beta cells in pancreas which are responsible for producing insulin. These cells produce higher quality insulin and provide proper amount of insulin to metabolize sugar present in blood and make it available to cells for energy production. As these supplements produce proper level and quality of insulin, these are beneficial for both type 1 and type 2 diabetes patients. 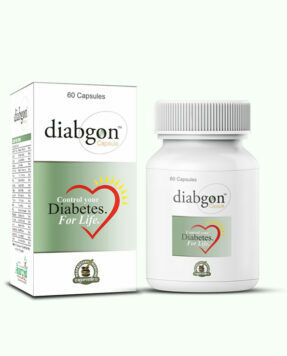 Diabgon also possess herbs which slow down sugar supplementation and prevent sugar levels from shooting after meals. 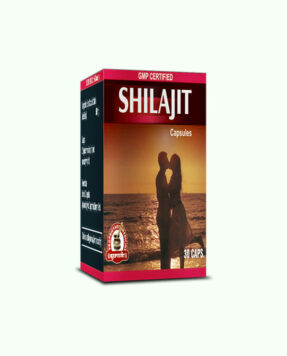 These also help in utilizing sugar present in blood and controlling frequent cravings to eat. These help a person in reducing his or her sugar intake and maintain energy in the body to allow him lead an active life. Diabgon capsules also fulfill nutrient requirements of body which gets depleted due to high blood sugar and protect nerves, eyes, kidneys, liver and other vulnerable organs from side effects of diabetes. 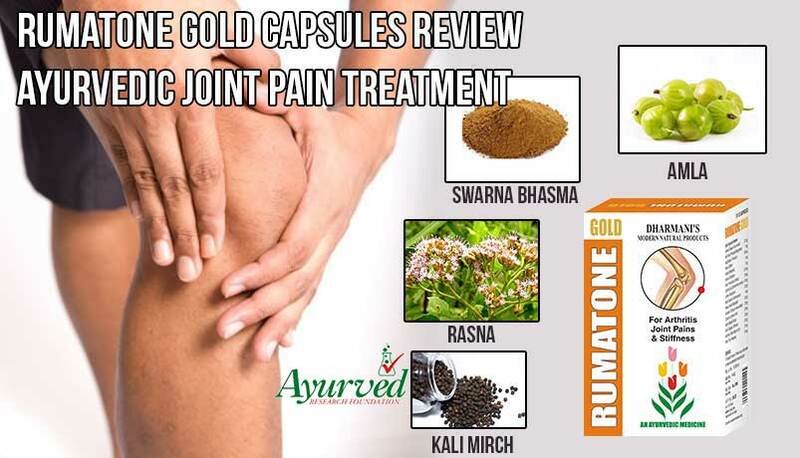 These keep blood vessels free from blockages and improve healing and immunity system of the body which are severely hit by high blood sugar. 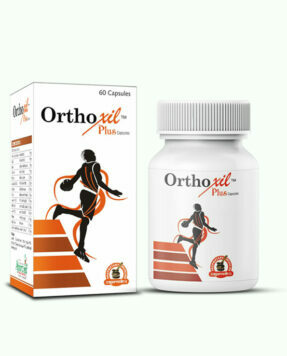 One can use these supplements without any medical prescription as these are purely natural and do not cause any side effects. These do not contradict with any on-going treatment either and allow a person to manage his blood sugar levels without much of a trouble. => Buy Diabgon Ayurvedic Supplements to Control Diabetes and Maintain Healthy Blood Sugar Levels.